Hi! 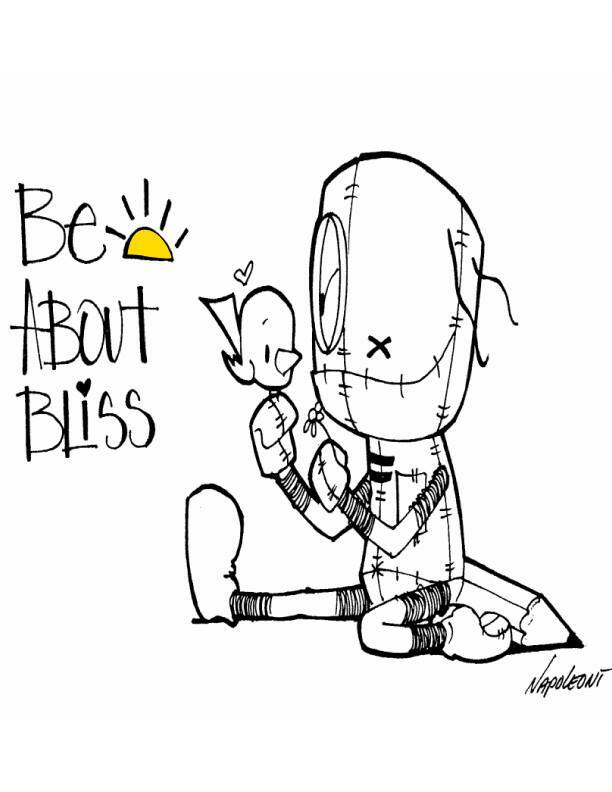 I’m Kinsey, I am a Goodwill Ambassador for Be About Bliss. My mom is Rachel Bliss, the Founder. I helped my mom with the Books For Crawford project last Christmas. I usually go with my mom to drop off donations to the Comitis shelter. I have been working closely with the organization and am looking forward to putting effort into attaining this years goal, and making it a reality. It makes me feel unbelievably blissful and warm to know that we are doing such great things for these children. I have been balancing Be About Bliss with education, church and family. I love spending time with friends and talking to people! I love social outings/ activities and parties. It is a big part of my personality to find ways to help, love, smile, laugh or just be fun and optimistic in general. I am so excited to be helping with this big project! I will be in charge of the social media and blogging side, so you will be seeing me make my appearances there. I know that we are doing this for a reason, and hope you can find ways to help BAB this year for Project Bag of Bliss!